If you have a personal plate on a car and you want to transfer it to a new car you’re buying, it’s a relatively simple process. First of all, you need to download form V317 from the DVLA website and then fill it in, detailing the cars between which the plate will be transferred. Once that’s done, you send the completed form – along with either the registration certificate or a new keeper supplement with a completed V62 (application for a V5C) – to the DVLA, along with the fee. 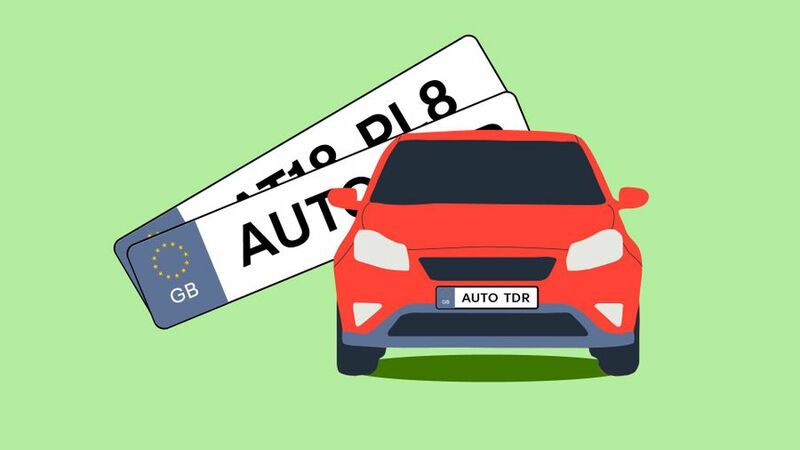 There are relatively few conditions, although the most significant is probably that both cars need to be registered in the UK and taxed or declared off-road for less than five years. You may not transfer a registration number that will make your car appear younger than it is. There is also a chance the DVLA will want to inspect your car, so you need to make it available. Otherwise, assuming it is all approved, the registration will be transferred. At the same time, not only will a new registration be assigned to the car from which the personal plate came, the original registration from your new car will be withdrawn. All that’s left to do is for you to tell your insurance company of the change, as the DVLA will not do this on your behalf.